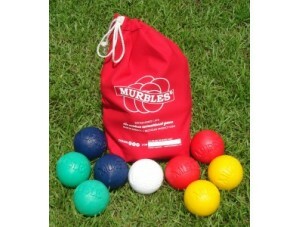 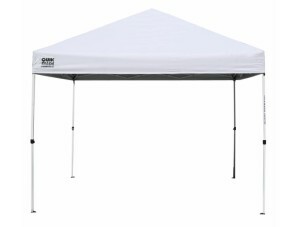 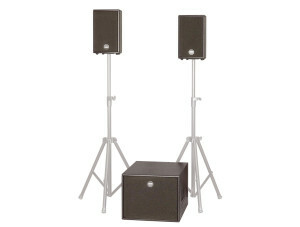 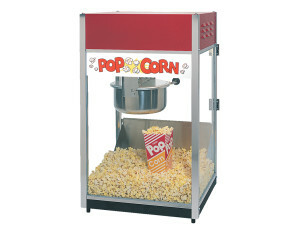 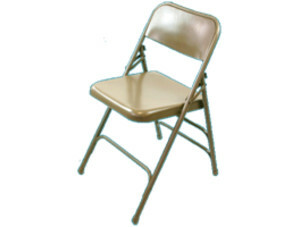 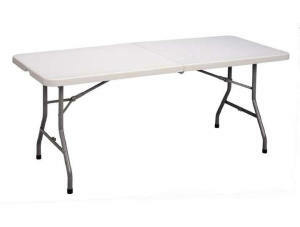 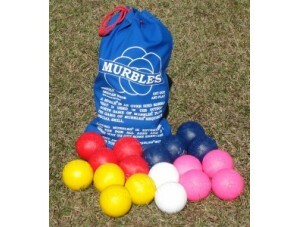 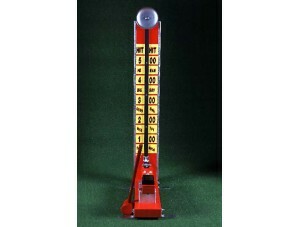 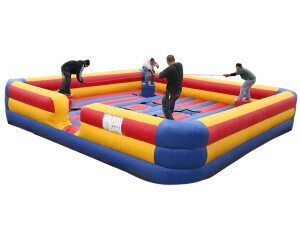 or Large Commercial Event and everything in between! 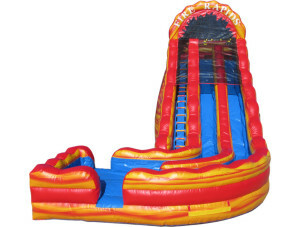 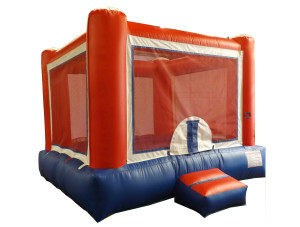 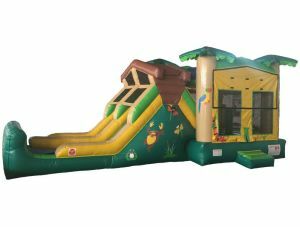 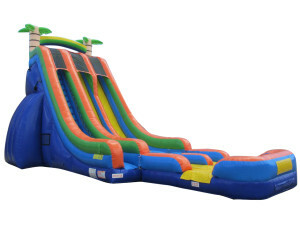 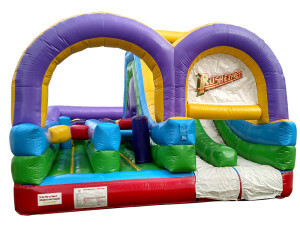 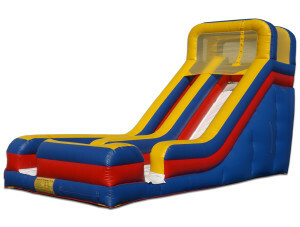 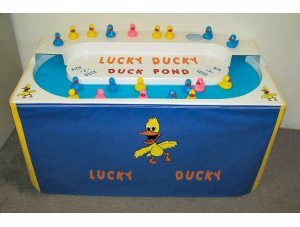 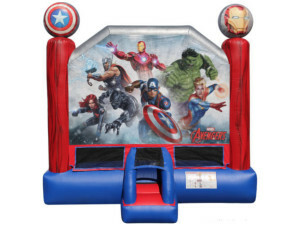 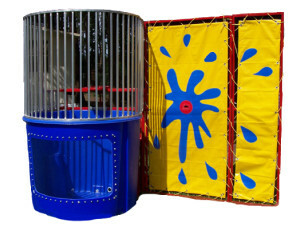 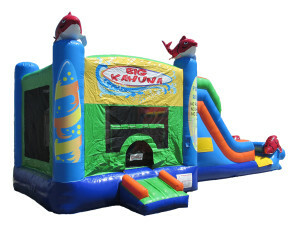 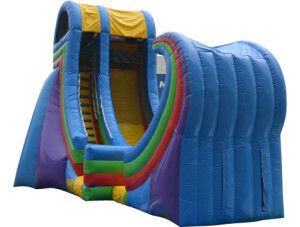 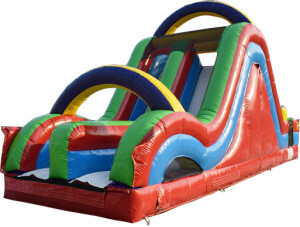 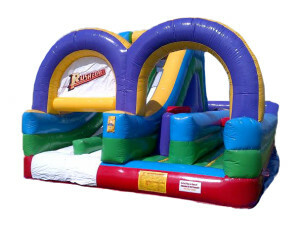 We are the leading provider of Inflatable Bounce Houses, Inflatable Water Slides and Obstacle Courses in Okaloosa and Walton County Florida. 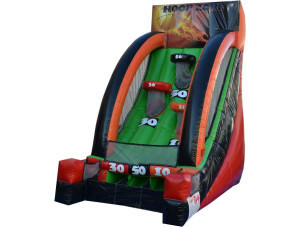 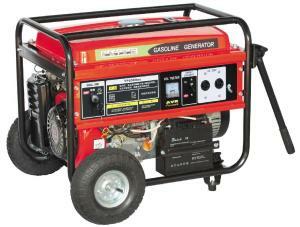 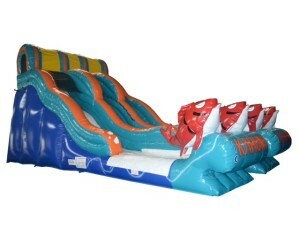 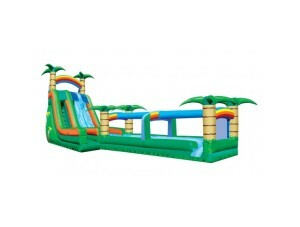 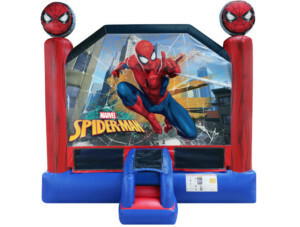 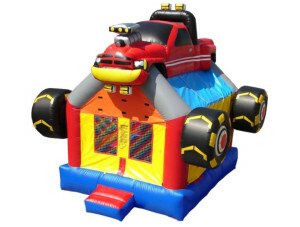 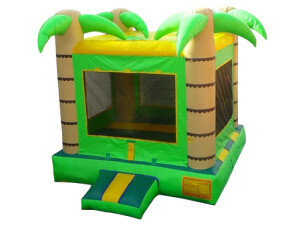 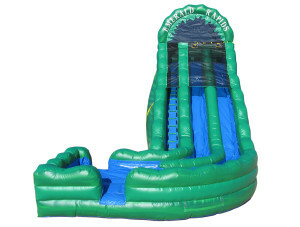 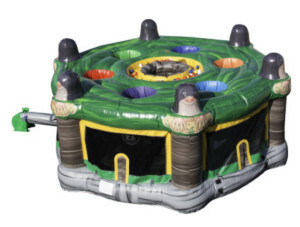 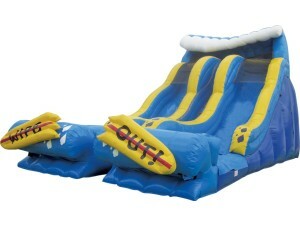 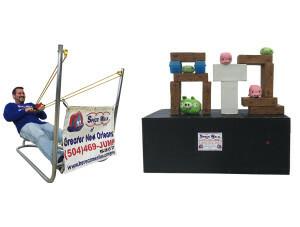 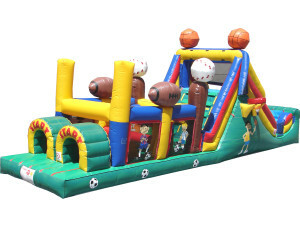 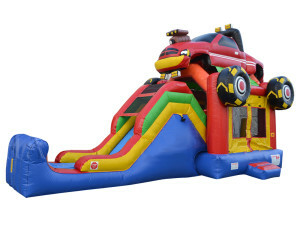 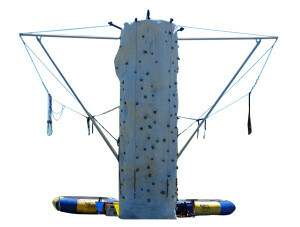 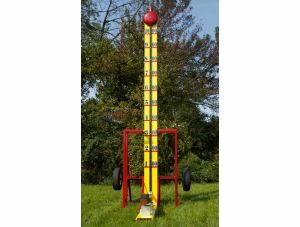 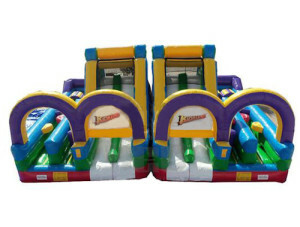 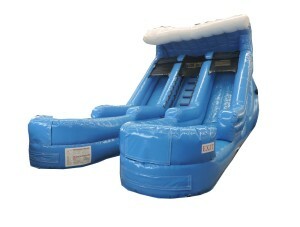 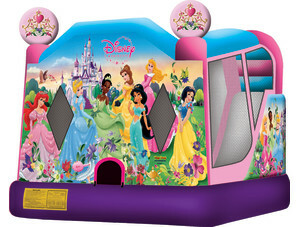 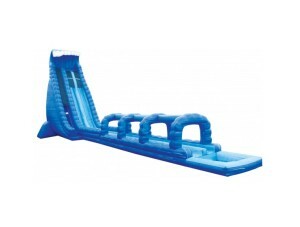 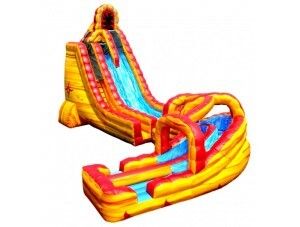 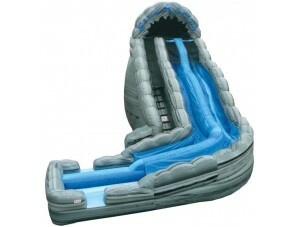 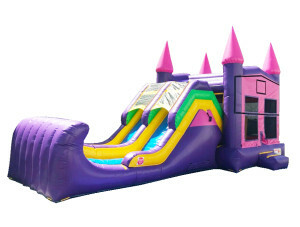 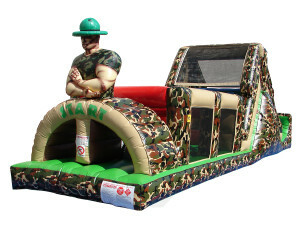 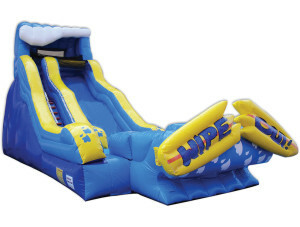 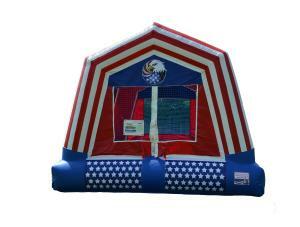 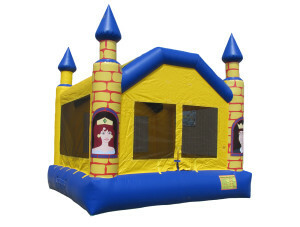 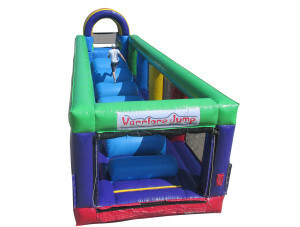 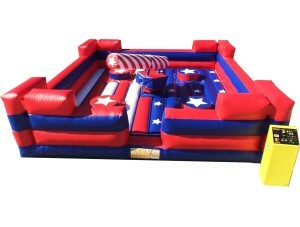 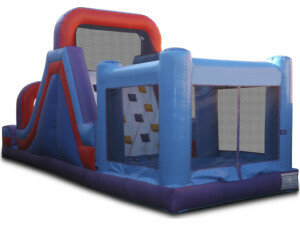 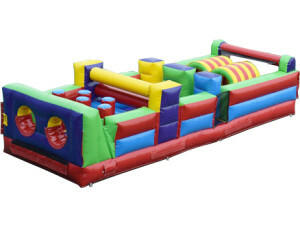 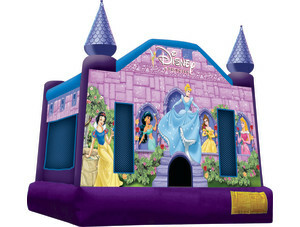 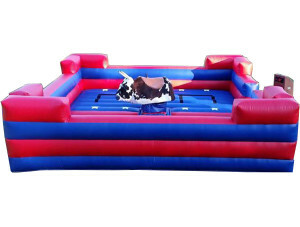 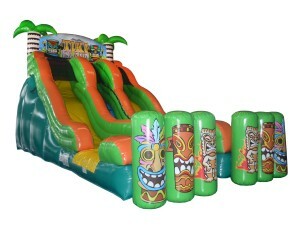 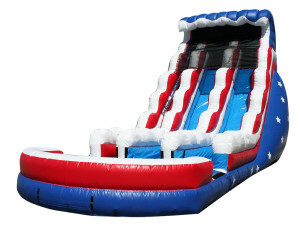 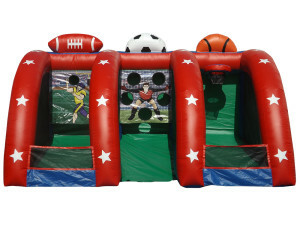 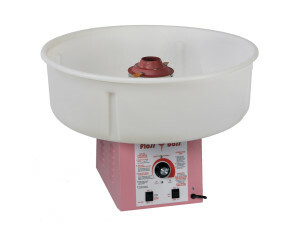 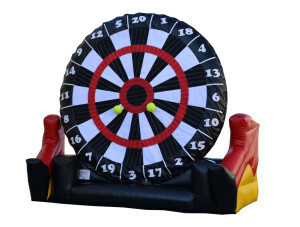 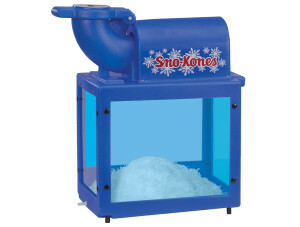 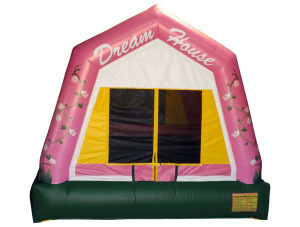 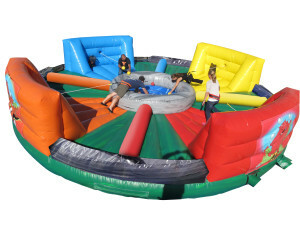 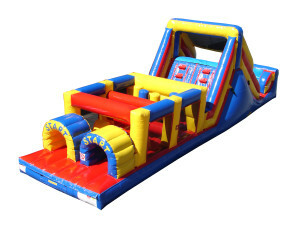 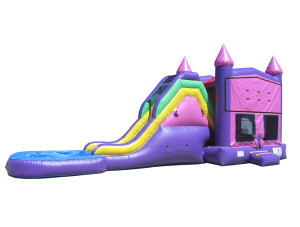 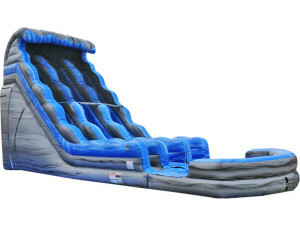 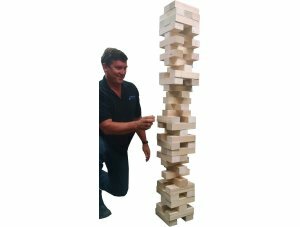 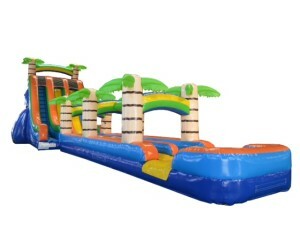 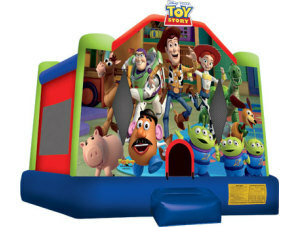 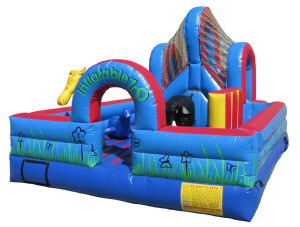 We service all cities in both counties and have over 80 unique inflatables and other attractions to choose from. 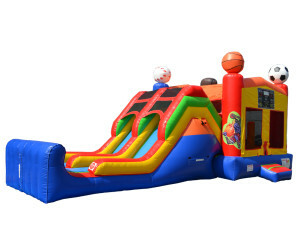 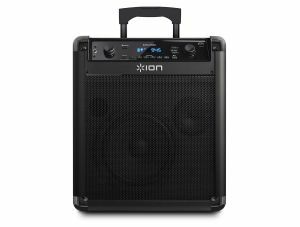 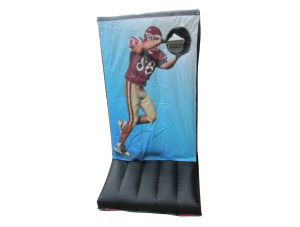 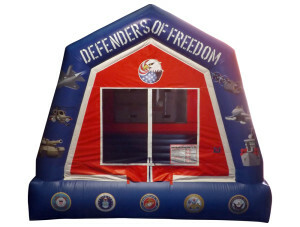 Whether you need a regular bounce for a backyard party or several inflatables for a large event we will be happy to assist you with all of your inflatable needs. 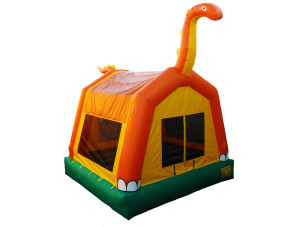 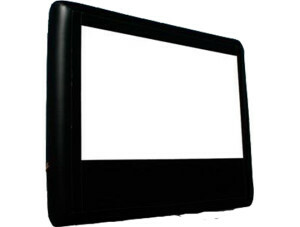 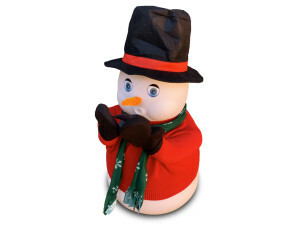 We offer you the option to either pick up your inflatable from our warehouse in Valparaiso or you can have our friendly personnel deliver and set it up for you. 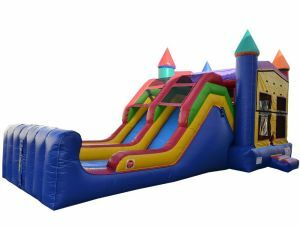 If you choose to pick up you may do so the evening before your event as long as the unit is available at no extra charge.